She was a graduate of Bachelor of Science in Civil Engineering in Southern Luzon State University on year 2009. She has been working in real state for more than 2 years. She specializes in brokerage in Residential Houses, Condos and Townhouses. Industrial and Commercial Lease, Sell and Buy. Trusted and highly recommended by Singaporean Investors and International Clients from US, Canada, Australia and UK. 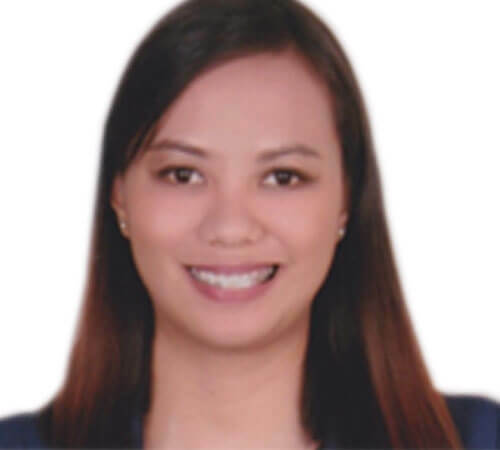 She also specialized in Premier Properties in the top central business districts in the Philippines Makati and Bonifacio Global City.